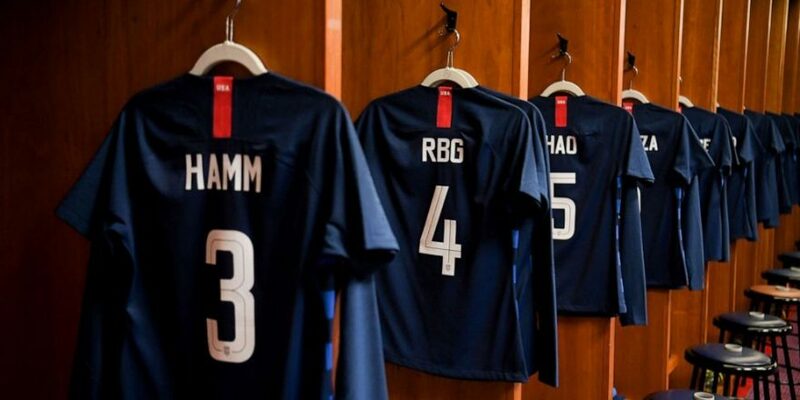 Supreme Court Justice Ruth Bader Ginsburg — aka “Notorious R.B.G.” — thanked soccer player Becky Sauerbrunn for wearing her initials on the back of her jersey during a match earlier this year, saying she is “proud” and will now wear the gifted jersey during her own gym sessions. 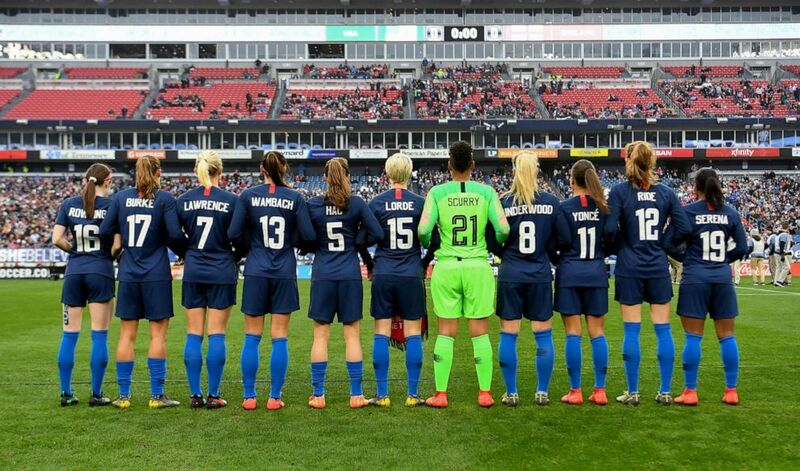 Last month, members of the U.S. Women’s National Soccer team paid tribute to their female heroes who paved the way for women across all fields by wearing their names on their jerseys in place of their own. 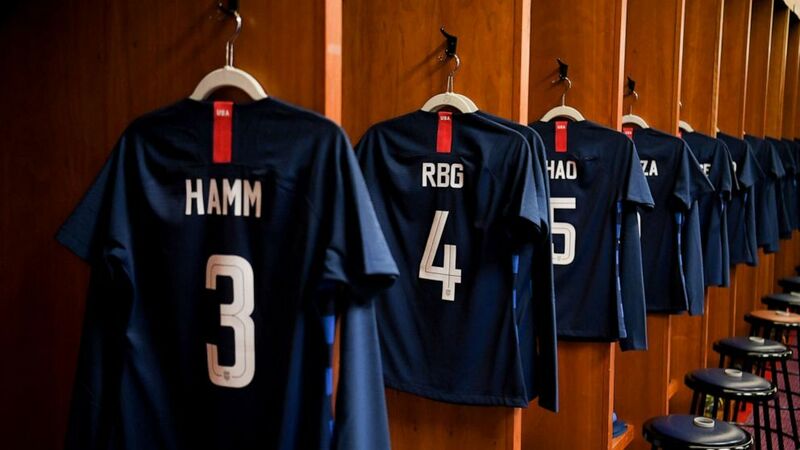 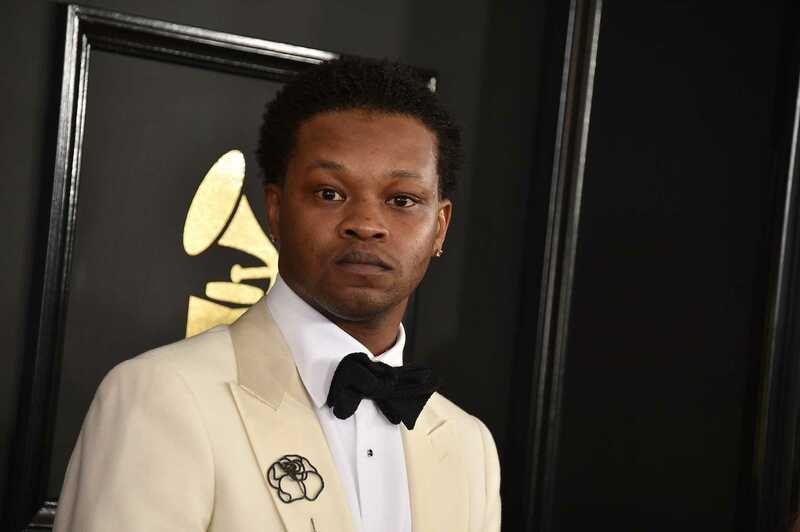 Players chose everyone from rapper Cardi B to “Harry Potter” author J.K. Rowling.